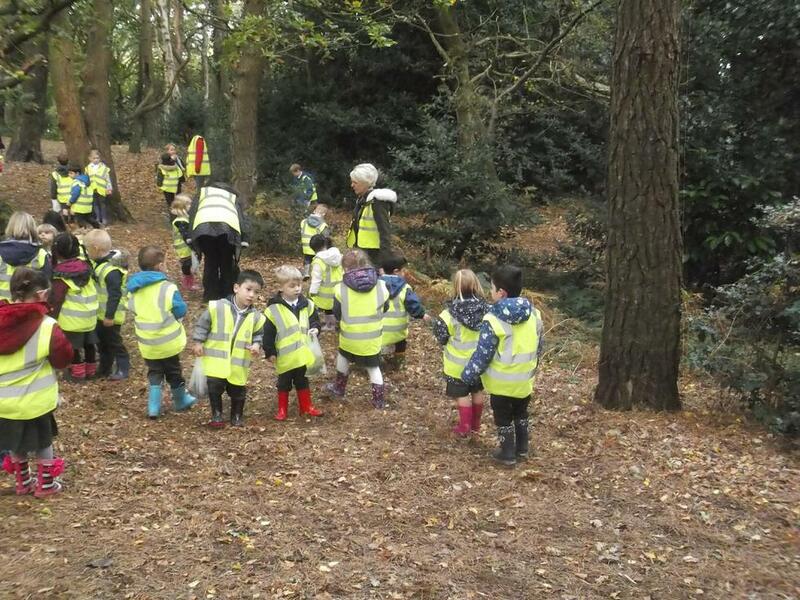 Reception go on an Autumn Walk! Swallows and Kingfishers went on an autumn walk to Strouden Park today- they saw, heard and collected lots of Autumn objects. 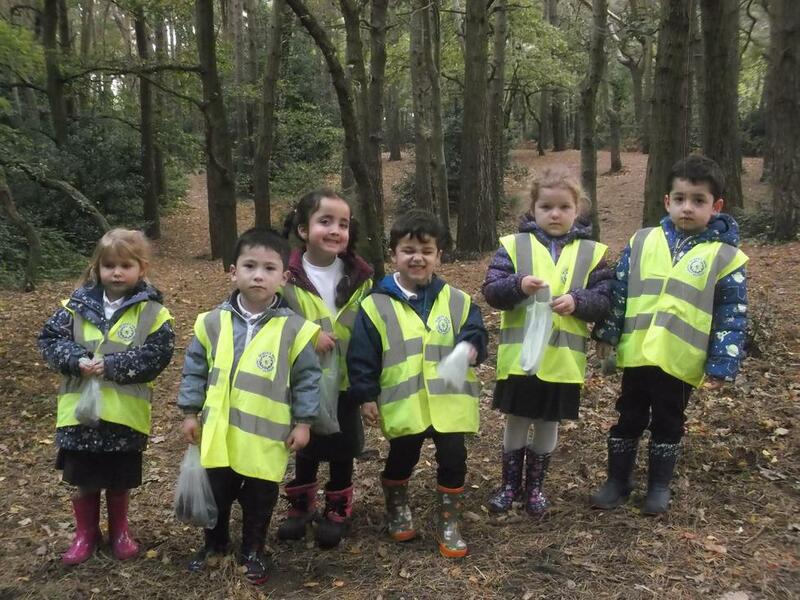 Comments overheard ; "This is so much fun", "I have filled my bag with Autumn things!" "I love the woods." What a great way to spend the morning.